There is no question that jobs in health care are on the rise. The Bureau of Labor Statistics has projected that the sector will have grown 18 percent from 2016 through 2026, adding about 2.4 million new jobs — more than any other occupational group tracked by the federal agency. However, many of those jobs are support oriented, requiring little more than a high school diploma, an associate degree or a certification, and paying a median of $64,770 in 2017. What if you want a six-figure salary without having to pursue the doctorate-level education required to become a surgeon, optometrist, pharmacist or dentist? Health care IT may be just what the doctor ordered. Job titles within the health information technology field include: systems analyst, data analyst, data quality analyst, programmer, software engineer and similar positions. Also included are the top jobs in the field: chief information officer, chief technology officer and chief information security officer. Employers include vendors and consulting firms (which tend to pay better) and hospitals and medical groups (which can offer better work-life balance). Information technology professionals in the health segment have a number of responsibilities, but most revolve around working with the electronic health care record system — whether implementing, maintaining or securing it, explains Lara Khansa, an associate professor of Business Information Technology at Virginia Tech. Khansa teaches courses that make up a health IT module within the broader online Master of Information Technology program. 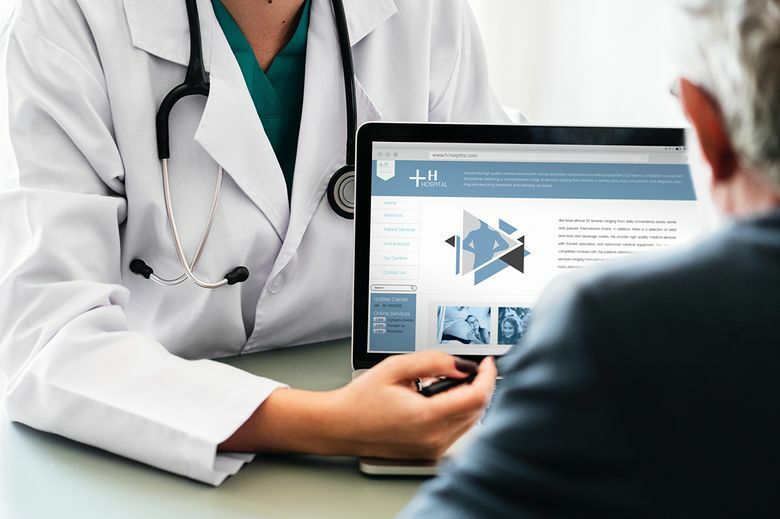 Succeeding in the health IT field requires three skill sets, Khansa says: having a strong understanding of IT; of programming or interface languages; and of data in general, including privacy and security. But it is data analytics and cybersecurity that are the hot topics right now, she says. “The data is there in the database, but the ability to give the doctor the recommendations on the fly, in real time, based on this data — this is the most important thing because it saves patients’ lives,” she explains. That requires IT experts to learn how to write algorithms that process the data fast and make decisions, but at the same time, “We have to keep the data secure and private,” she says. Word-of-mouth recommendations have driven students to Khansa’s health IT concentration. Enrollment has risen steeply since she first started teaching the health IT course, a result of the popularity of the MIT program itself as well as that “the students value the attention I give them, they value the expertise, and, I think, they end up with projects that show they did something in the class,” she says.